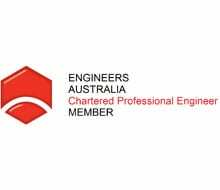 Established in 1999, Fire Check Consultants provide cost effective strategic fire engineering services for investors in the built environment, and other special risk areas, throughout Australia and overseas. We pride ourselves in promoting engineering excellence, via prompt, efficient, and dedicated professional engineering services. 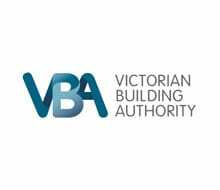 Since our inception, we have gained vast experiences in the built environment, which positively assists building designers, under our guidance, to satisfy mandatory legislative building codes and standards. Our professionalism, and wide experience, also assists our clients in meeting their compliance obligations, maximises their capital values, and increases the life expectancy of their property investments. 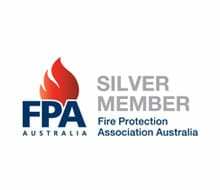 Fire Check Consultants have been pioneers in undertaking fire safety engineering since the beginning of performance-based design in Australia. 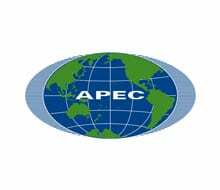 Consulting for this amount of time, we are one of the oldest practices in performance-based fire engineering solutions in South Pacific region. We have been extensively involved with numerous prestigious projects and successfully dealt with tall residential towers, shopping centres, healthcare premises, automated large warehouses, industrial complexes, defence projects, mines, airports, and much more. 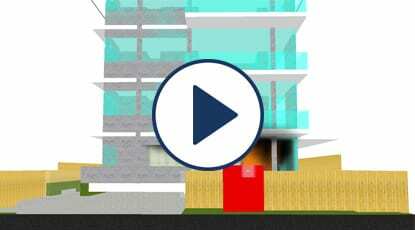 Fire Check Consultants are comprising of a team of fire safety and fire protection engineers, who deal successfully on a daily basis with fire safety engineering problems, performance-based design, computational modelling, fire protection system design, peer review, fire investigation and many more. To showcase, FCC has been honoured to receive the “Urban Development Institute of Australia” (QLD) award for Consultancy Excellency applied to the newly constructed ‘Link Portside’ residential building at Brisbane’s iconic Hamilton cruise port and shopping precinct. 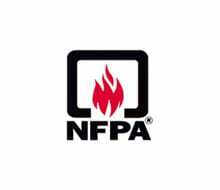 01 November 2018 – We are looking for exceptionally talented Fire Safety Engineering specialists affiliated with the Board of Professional Engineers (RPEQ, C10 or RBP) to join our team at all levels from Senior Fire Safety Engineer to Associate/Director. Please contact us on our Career page. 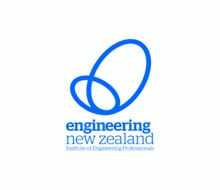 March 2018 – The NCC 2016 Volume One Amendment 1 preview and Evidence of Suitability Handbook are now available. 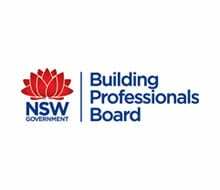 In preparation for the adoption of NCC 2016 Volume One Amendment 1 by all States and Territories from 12 March 2018, the ABCB has released a preview of the Amendment which contains changes relating to fire safety in high rise buildings and evidence of suitability. The preview of the Amendment is available for download from the ABCB website. 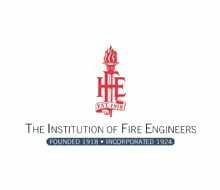 January 2018 – Over the years Fire Check Consultants have continued to take on University Students in the Engineering field who need to complete work experience for completion of their study. We have received great feedback from past work experience students that say we gave them a proper feel for what it is like to work within an engineering office, with real tasks and challenges, not just having them make coffees and do the jobs we don’t want like allot of their University friends experience. 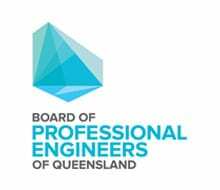 In 2017, three students from the University of Queensland have been affiliated with us for basic fire safety engineering program. Year 2017 was a very busy and productive year for Fire Check Consultants. The major projects such as Brisbane Racing Club, Westfield Shopping Centre (Coomera and Chermside Stage 6), CHH, Norfolk Island International Airport, 2PH Farm, Symes Thorpe Toowoomba, Reading Cinema, Westfield Mount Gravatt Library, Rockhampton Mater School, 106 Pacific Pde Bilinga, 27 John St ST Marys (NSW) and many more were dealt successfully. Also, we have engineered hundreds of Class 1 residential performance solutions. 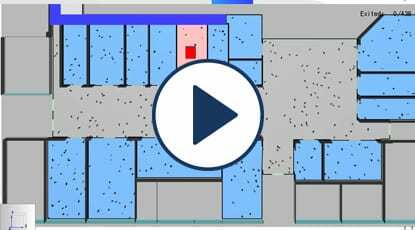 Class 1 buildings have evolved from the single detached house on a block, to now coming in all shapes and sizes, to maximise the use of every square metre of space available. 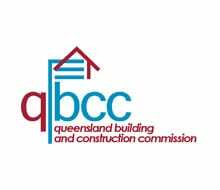 In doing so a number of issues arise and buildings may no longer meet the building code (NCC) in a number of areas. Through additional means of protection, the intent of the NCC provisions can be achieved. July 2017 – We are looking for a Graduate Fire Safety Engineer to join our Brisbane office as our business continues to grow in the sunshine state. Now that we have fully established our business in QLD with significant market share, we are looking to expand our business throughout other states and territories of Australia in early 2017. With this in mind we are also seeking interest from Senior and Graduate Engineers that may be interested in staffing and helping Fire Check Consultants grow in these states. Please head over to our Careers page and submit your Resume. The NCC (BCA) is now available FREE online. Click the link to create your account to view the code. Year 2016 – We have successfully completed prestigious Pacific Fair Shopping Centre at Gold Coast. Year 2015 – We were honoured to receive the Urban Development Institute of Australia (QLD) award for Consultancy Excellency applied to the newly constructed ‘Link Portside’ residential building at Brisbane’s iconic Hamilton cruise port & shopping precinct. This building is very unique in that it consists of a structural steel frame enveloped by fire rated construction. The need for this unique style of construction was needed to overcome the point load restrictions applied to the existing Portside Wharf structure.